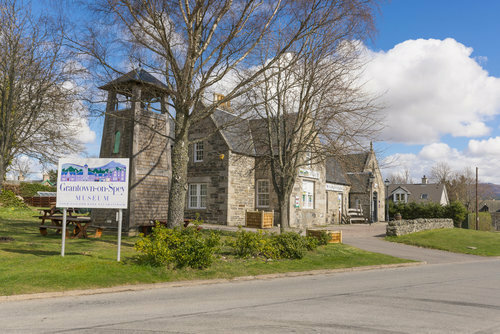 SnowRoads is home to unique and stunning architecture from bothies to castles and places of worship. 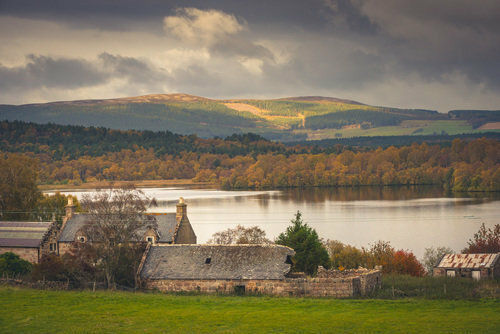 Corgarff Castle was originally built in 1550 by the Forbes clan and has been a site of great significance for several tumultuous events throughout its history. 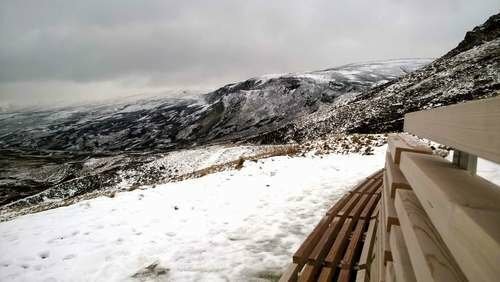 One of three scenic route installation on the Snow Roads enticing you to discover new perspectives on stunning viewpoints. 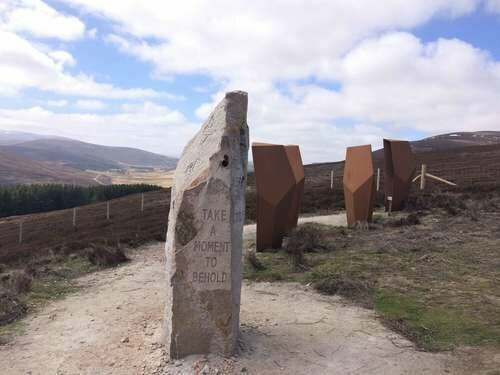 Four specially commissioned sculptural seats on the infamous A939 Lecht Road which sits at 637m above sea level offers spectacular views towards Corgarff Castle. 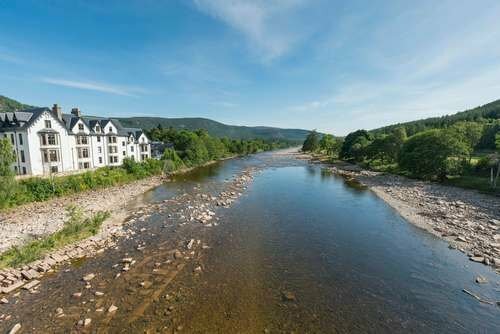 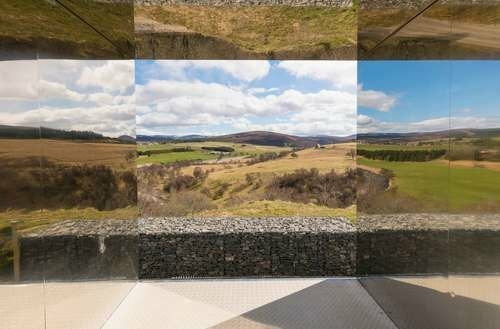 The St Margaret’s Project aims to establish an internationally-renowned performance and arts venue in the heart of the beautiful Cairngorms National Park. 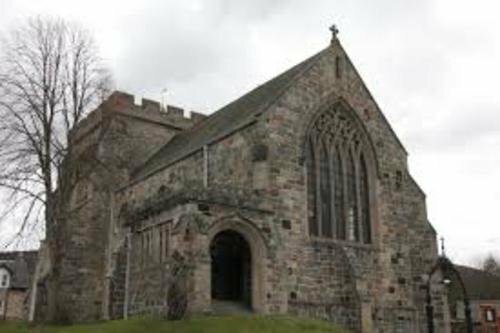 St Margaret's Braemar is an A listed building of historic and architectural importance. 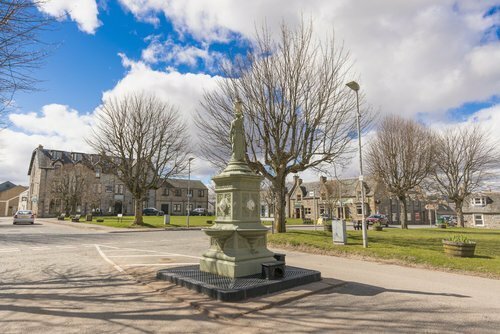 Since 2015, the Community Trust has been working to restore the building with a full programme of concerts, performances and exhibitions alongside a permanent heritage display. 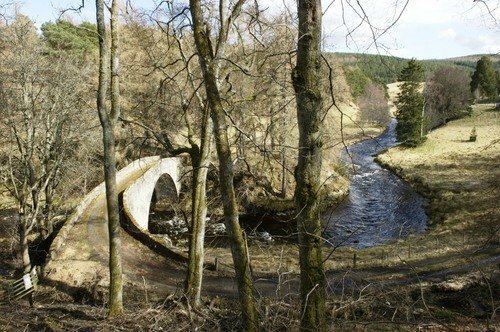 The Kirk is situated across the River Dee from Balmoral Castle on a raised elevation. 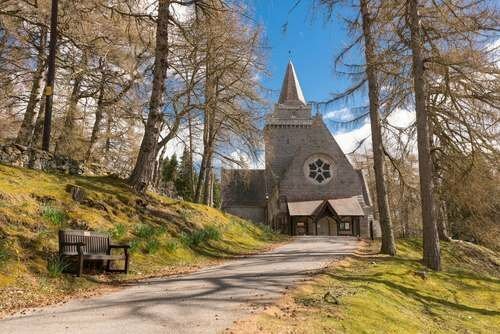 Crathie Kirk is a Church of Scotland place of worship most well known for regular visits by the Queen and Royal Family when they are in residence at Balmoral Castle.